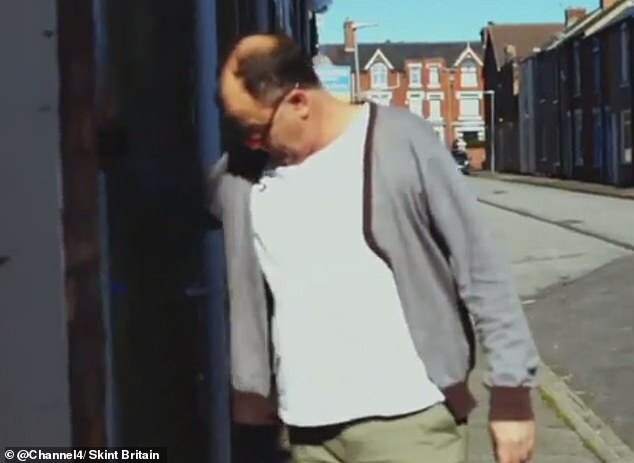 The brutality loan sharks visit on their desperate clients who fail to pay is laid bare in tonight’s shocking episode of Skint Britain: Friends Without Benefits. 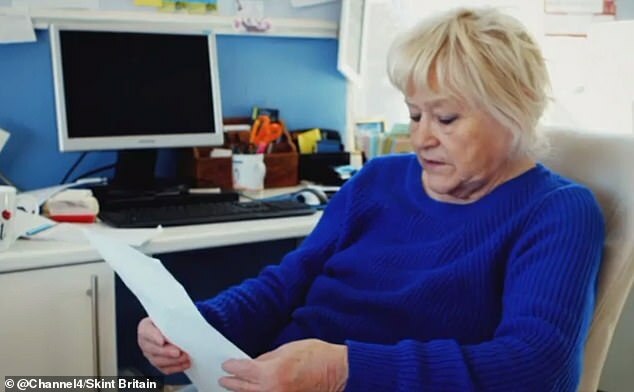 While the Channel 4 show has previously featured Hartlepool residents struggling to deal with Universal Credit, tonight’s episode focuses on those that benefit – loan sharks. One distressing scene, which aired on TV tonight, showed two illegal money lenders circling the streets before pouncing on a man who had failed to pay his debts and beating him up – before demanding more money. ‘I was making plenty of money but since universal credit my business is through the roof,’ says one, whose identity is kept hidden. 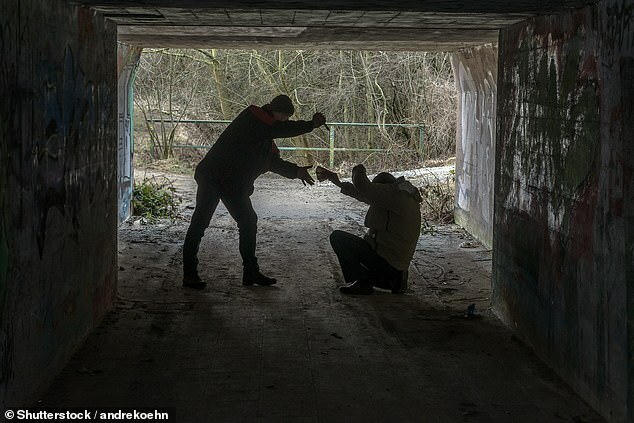 Explaining his act of violence, the loan shark says of the victim: ‘He’s not a bad guy. He was just in a bad situation. It’s like cause and effect. Meanwhile, Sophie, who is in her twenties and has epilepsy and ADHD, has been unable to get through the application process for Universal Credit and scrapes by on money she makes selling items bought from a charity shop. She was managing to get through each day until she had a bill for £315 after her front and back doors were kicked down by eight men. Billy and his mother Julie have run their letting agency in Hartlepool for 20 years, but since the introduction of Universal Credit, they have seen rent arrears go through the roof. ‘They turned up in balaclavas and started beating us up,’ she explains. ‘They had knifes in their hand, baseball bats and said if I pressed charges he’d kill me. 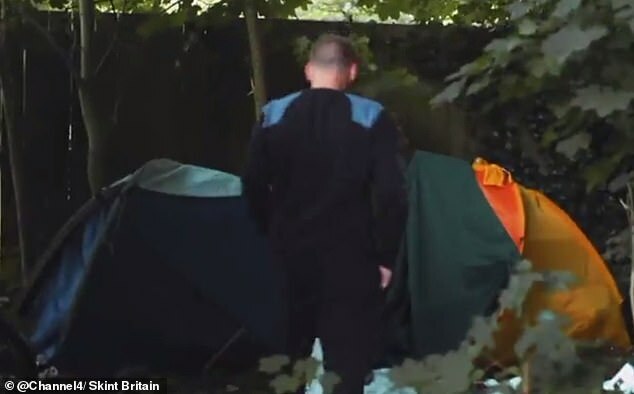 When her money runs out and she loses her home, she’s forced to sofa surf and considers bedding down with her best friend Liam, who is also homeless and living in a tent on the edge of town. 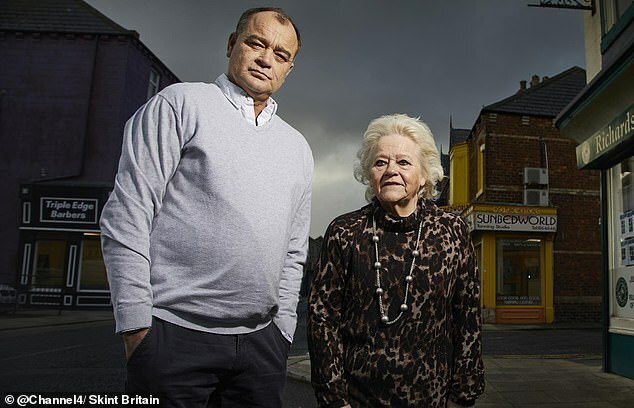 However, Billy and his mother have run their letting agency in Hartlepool for 20 years and see a different side to things. Since the introduction of Universal Credit, which pays rent directly to the tenant instead of the landlord, they have seen rent arrears go through the roof. Every time tenants get behind it’s the letting agents and landlords who take the hit. 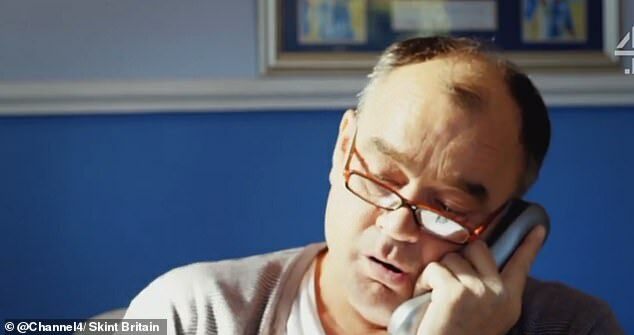 Ringing the Universal Credit hotline with his concerns, he continues: ‘The landlord’s house is getting repossessed. He’s a school teacher and can’t pay his mortgage.